My first pregnancy I was huge. I know that most mama’s don’t exactly love when someone points out how large and obtuse their belly gets by the end of their pregnancy. I loved my big round baby belly. I beamed with pride every time someone commented on how substantial it was. I was growing a massive baby after all and he needed as much room as he could get to grow. But this big beautiful belly came with a big weird, downfall. 3 years and 1 more baby later I’m still actively working to fix it. But I’m getting there. Even the term diastasis recti sounds weird and foreign to most women. But, this is a term that all moms to be should be aware of and know how to deal with post-partum. Diastasis Recti is where the stomach muscles split to make room for the baby during pregnancy and don’t go back to normal afterward. Many women call this a belly “pooch”. 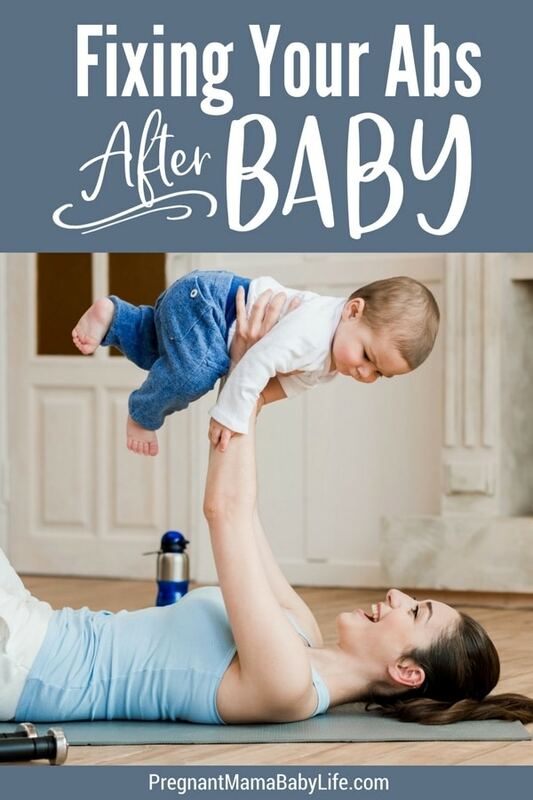 And although this can also happen in men from working out too hard or using improper technique, it most commonly happens to women during and after pregnancy. What happens is that the stomach muscles actually split where the six-pack comes together. 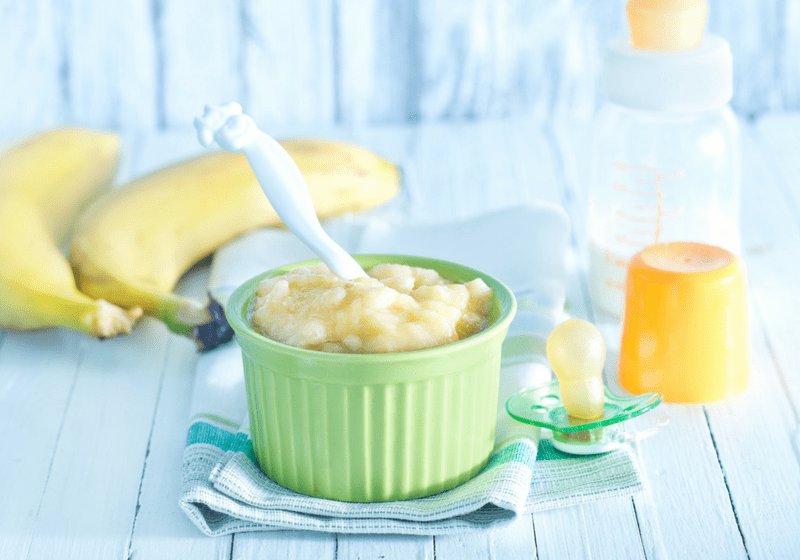 This allows the stomach to expand and make room for the new baby to be. In doing so, it often causes other organs to be pushed around. This can cause new moms problems after birth if not healed correctly. 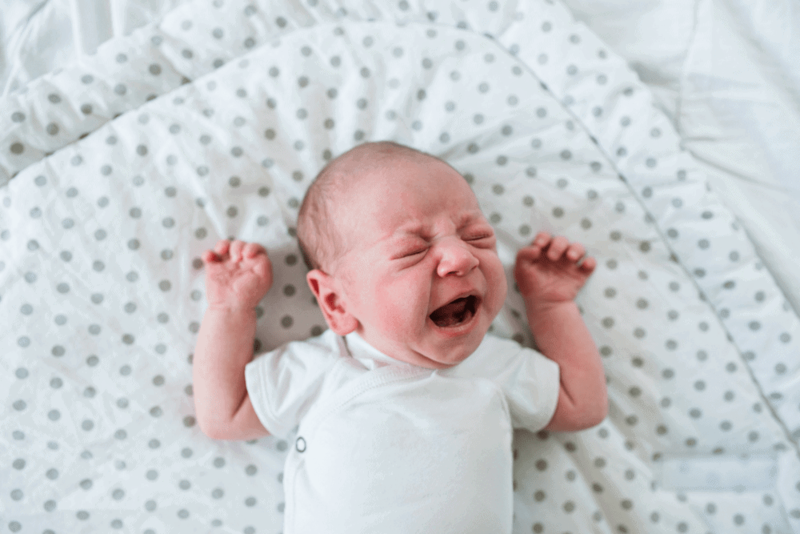 In severe cases of diastasis recti during pregnancy, it can cause the internal organs such as the bowel and uterus to move aside. These organs have a thin band of connective tissue holding them together. When this is compromised it can cause complications with a vaginal delivery, but this tends to be pretty rare. 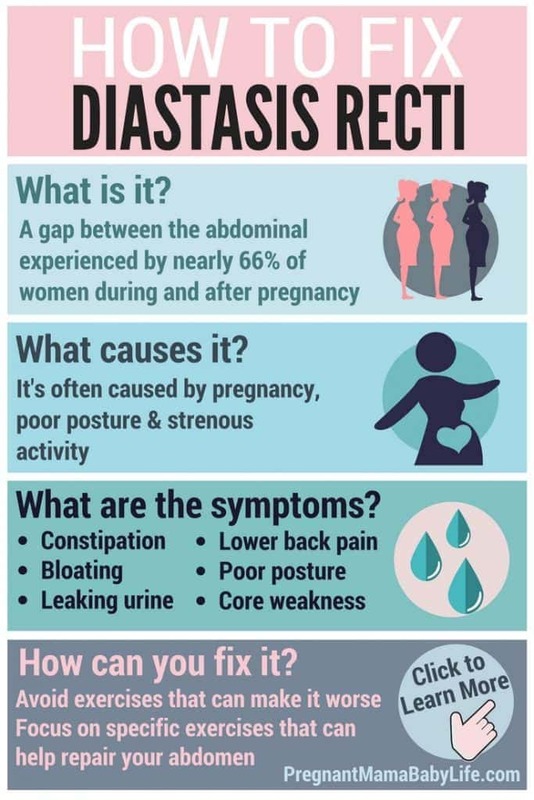 If some of the symptoms above sound familiar then you should test yourself to see if you have diastasis recti. It’s pretty easy and only takes a minute. You can find a simple step by step video here. When you realize you may be dealing with diastasis recti, try to be a little more gentle with your body. Obviously, this is tough as a new mom, but do your best. Avoid things like lifting too much weight, stooping or bending. Even sitting up from a laying position (like a sit up) can make the situation worse. It will take time for your body to heal, so allow it the time to do so. 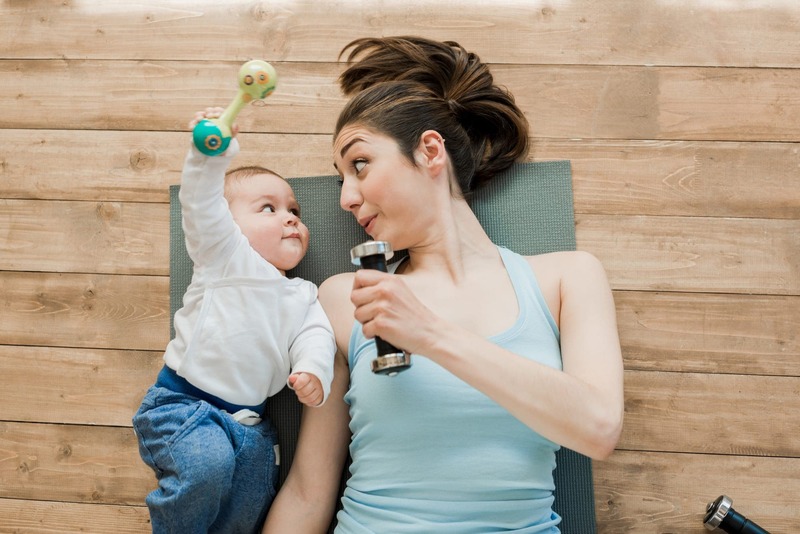 Many postpartum moms are ready to start working out again after a few weeks of healing after birth. Unfortunately, there are many common exercises to avoid with diastasis recti. Crunches, planks and even some yoga poses can make your abdominal gap worse and will do more harm than good. It’s important to understand that these exercises are the opposite of whats going to heal your body. These exercises all place extra strain and stress on the abdominal tissues and can undo any healing progress, and can even make your abdominal gap worse. 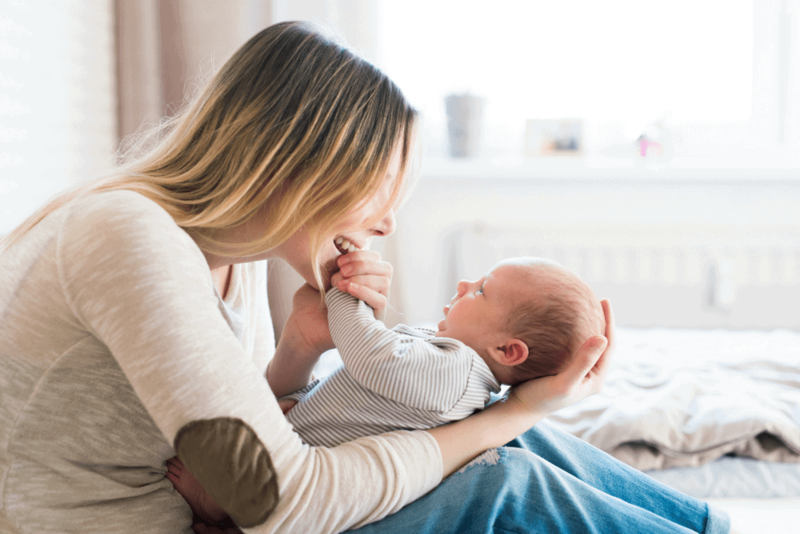 Most doctors will wait a full six months post-partum to determine if more aggressive treatment is truly needed. When I asked my doctor what I could do about it, she told me if I ever have a c-section in the future she’d be happy to fix it for me then. As “helpful” as that advice was….. It wasn’t a solution. So I did my own research and found that there are several options for mom’s looking to fix their mommy pooch. I honestly don’t even care about how my stomach looks at this point, I just wanted to feel strong again and not feel like I was damaging my abdomen worse each time I sat down without perfect posture. Surgery: This is a good option for those with extreme cases, that have tried all other solutions. It’s a very invasive procedure and very pricey. Strategic exercises: This is obviously the healthiest option, and works for a large percentage (although not all) of women who do the programs in their entirety. 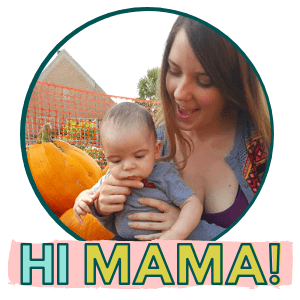 The program that I found that is specifically made for moms recovering after baby is the MuTu system. It’s a 12-week program that guides you step by step how to fix your core with an online community of other women with the same problem. It is important to do your own research and ensure whatever workout regimen you embark on keeps in mind your specific condition.